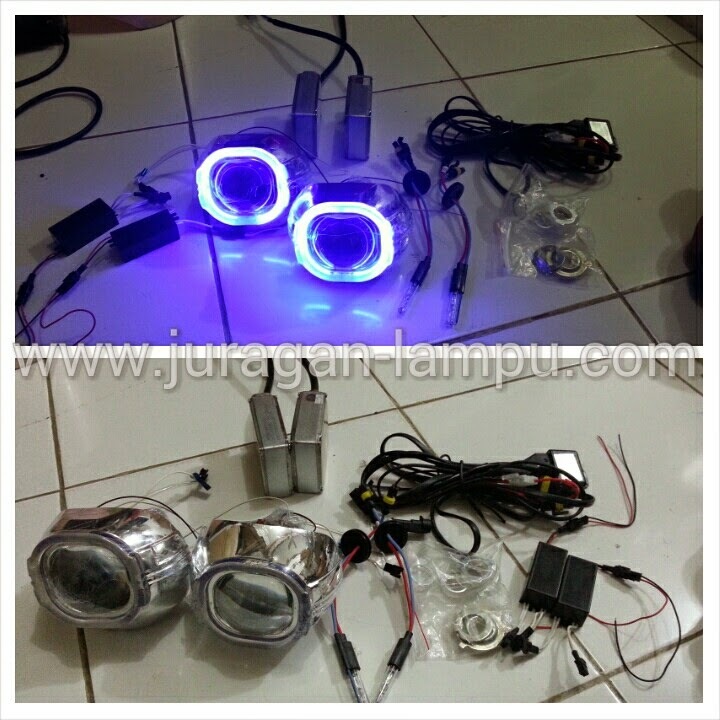 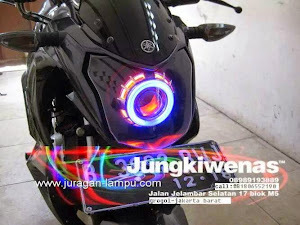 ready stok projector hella Q5 square warna angel eye ccfl neon warna merah biru putih. 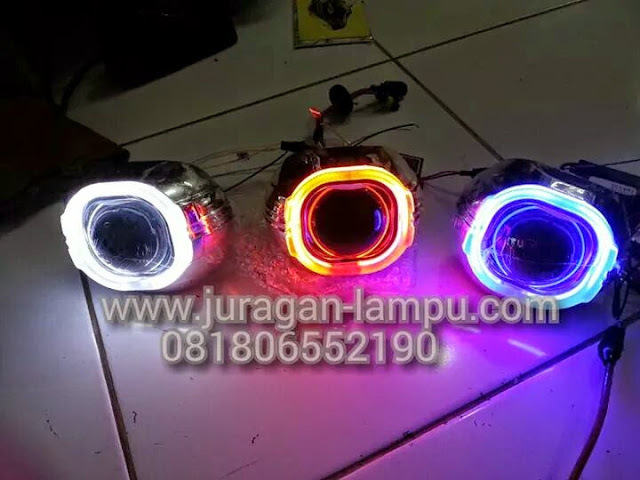 ready juga model lotus pake les high power bintik2. warna merah biru putih. projector hella e55 square bixenon clear lens 3.5"